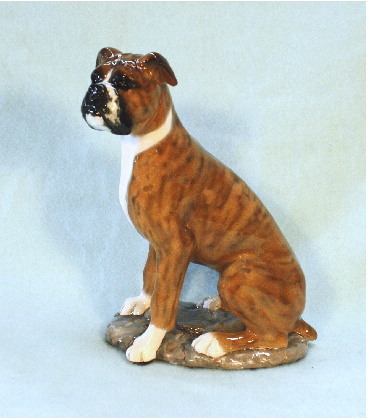 Ron Hevener makes his figurines by hand in his Lancaster studio, in limited editions. 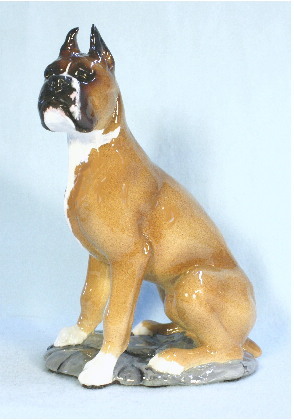 They are hand-cast from Hydro stone and finished with a durable high-gloss glaze. Individual pieces may vary slightly in color and decoration. As figurines are typically made to order, please allow up to three weeks for these handmade collectables to be produced for you. 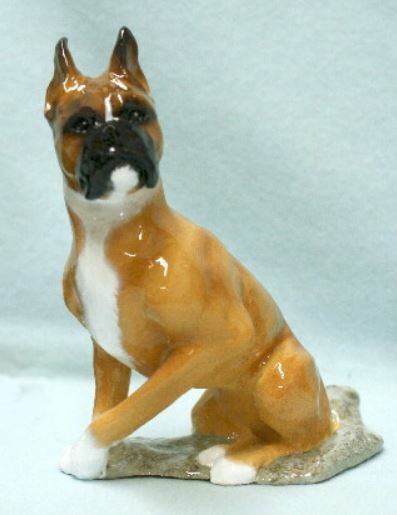 Here, at the Land of PureGold, we are carrying ALL 68 dog breeds from The Hevener Studio, in addition to Ron Hevener's cat and horse collectibles. Figurines ship separately, directly from the Hevener studio.